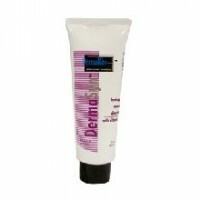 Directions Cleanse the wound with saline or an appropriate wound cleanser. 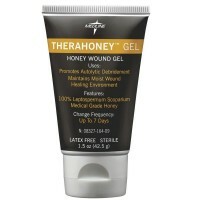 Apply Solosite Gel to cover the wound bed (5 mm thick) and cover with a gauze, foam or transparent film dressing. Change the dressing each day or as directed by the physician. Uses Creates a moist wound environment. Non-cytotoxic. Indicated for chronic wounds including stage IV. Warnings For external use only. If condition worsens or does not improve within 7 days, consult a physician.